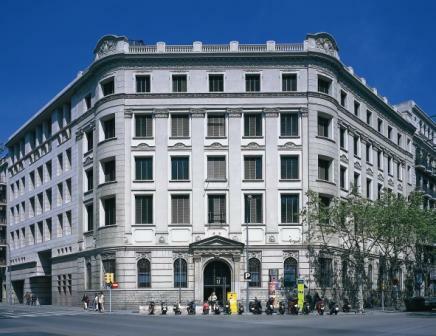 Accommodation: eucen recommends participants to book their hotel rooms at Hotel Astoria, Hotel Balmes or Hotel Granados (Derby Group) due to the proximity with the venue and also because of the interesting "quality-price" relation that these hotels offer. 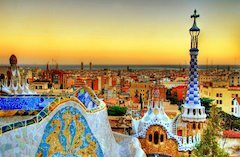 Dinner on Friday 07 November 2014: A "get together" dinner has been organised for those participants interested to join at Hotel Claris (*****) - a refined, traditional hotel in the heart of Barcelona, in the beautiful room "Museum". This dinner is not included in the price of the seminar. The cost of this dinner (47€) must be paid inmediately when booking a place. This booking cannot be reimbursed in case of cancelation.